Turn Off Those Pesky iMessage Notifications! 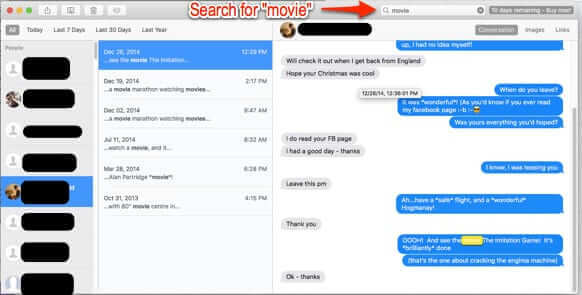 Running iMessage (formerly iChat) on your Mac is awesome, because you can send messages to other Mac, iPhone and iPad users from your computer. But those popup alerts notifications can be really annoying, intrusive, and even a privacy issue. Here’s how to turn off those alert popups.